LDS Technology predicts that for the foreseeable future hacking , spam email, virus infection and increasingly malware will remain the primary threats for all networks and computers. This can make the role of protecting important data on computers and networks more critical than ever. Digital Information and its infrastructures have become an essential part of all business activities resulting in a greater need for security and vigilance against information threats. Therefore from a single PC to a network of PC’s, we can supply you with the latest software and hardware to help you run a smooth and effective operation. We are authorised ESET resellers for Nod32 and ESET Smart Security products. “ESET NOD32 Antivirus is a powerful antivirus with industry-leading, cutting-edge protection against viruses and spyware. It has a form of artificial intelligence which can detect new forms of attack before other antivirus software knows they exist”. 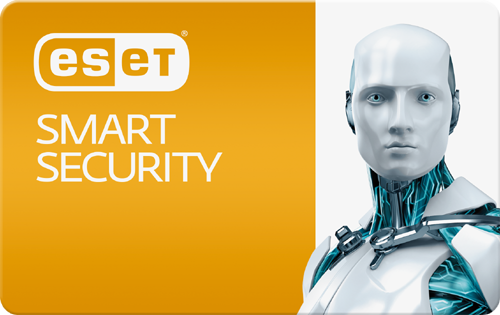 “ESET Smart Security is a complete internet security suite protecting you from online criminals trying to steal your personal information or take over your computer. Lightweight and fast our software does not slow your computer down, unlike other software”.